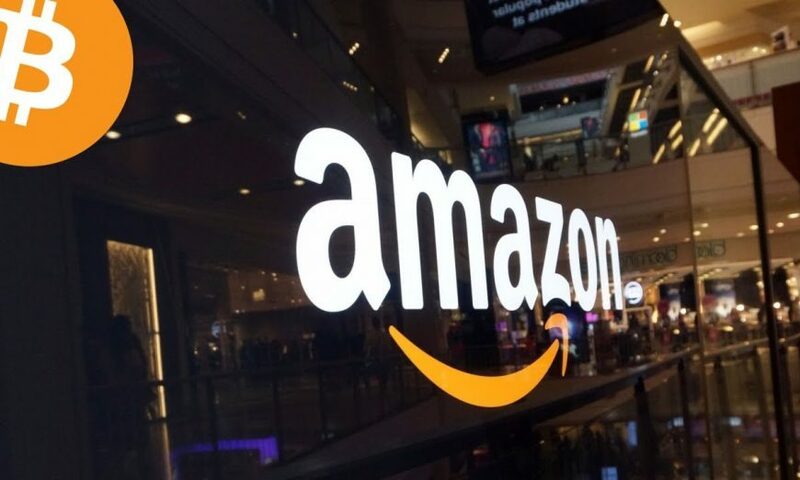 As per a recent survey conducted by the financial portal Investing.com, shoppers of e-commerce giant, Amazon would prefer to buy a wide variety of cryptocurrency in the e-commerce portal. During the survey, Investing.com surveyed almost 1,000 Amazon customers in a bid to discover the frequency of ordering and the customer’s trust level. This is where a lot of customers stated that they would not mind buying items like cryptocurrency in the online shopping portal of Amazon. The customers even expressed their interest in the kind of products; they are comfortable buying in the Amazon portal. 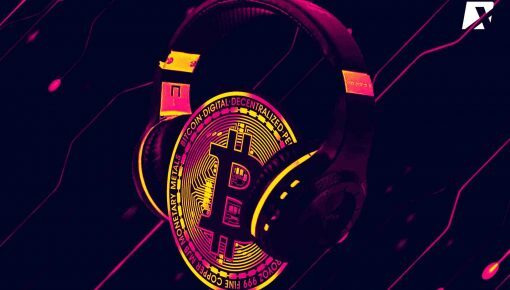 12.7 percent of the respondents who took the survey stated cryptocurrencies should be included. Other Amazon-branded products included prescription drugs, computers, coupons, and other healthcare products. 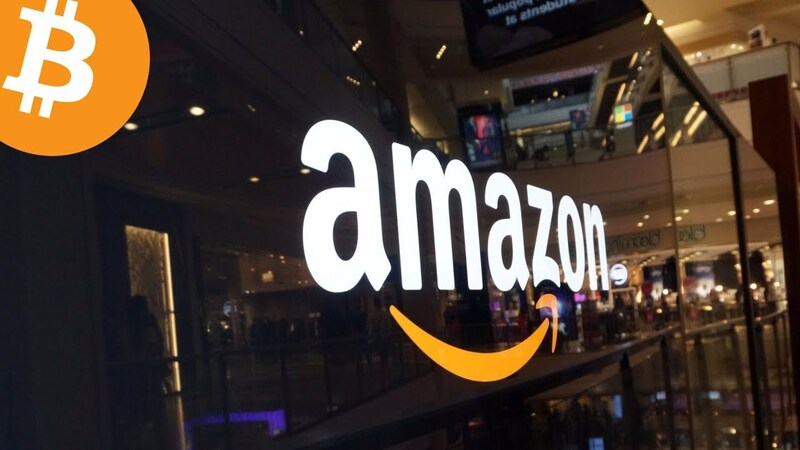 Some of the other facts and figures which was revealed post-survey was that nearly 32 percent of the respondents purchased the Amazon portal monthly whereas a whopping 42 percent of the respondents expressed their disinterest in shopping at malls. When it comes to age categories, Baby Boomers spends about $102.14 on Amazon each month followed by Generation X-ers who spends around $118.78 and finally Millennials who spend about $123.49. 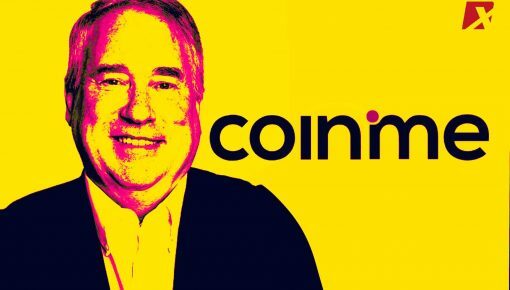 Earlier this week, the CEO of Binance’s which is a top crypto exchange, claimed that Amazon could issue its altcoin without any challenge. 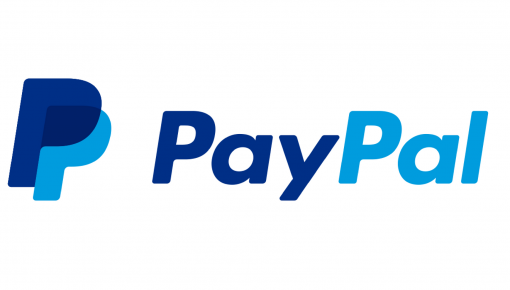 In today’s world, it is common for any internet-based business to accept crypto when it comes to payments as it is cheaper, easier and faster when compared to the age-old traditional payment gateways. Binance is an international cryptocurrency exchange founded by Changpeng Zhao in China in 2017 and headquartered in Japan due to the Chinese cryptocurrency trading ban for financial firms. Binance is one of the largest cryptocurrency exchanges today. 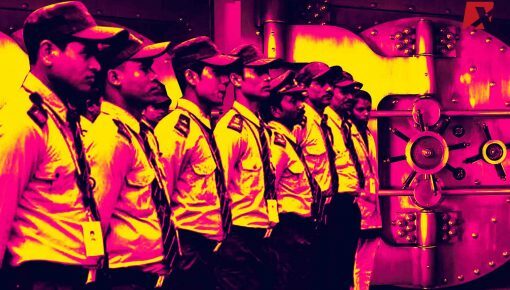 Trading transactions on Binance have reduced fees, and users can receive up to 50 percent off on the fee if the transaction was performed with the Binance coin (BNB). Binance supports multiple coins, has a lot of trading pairs and includes relatively new cryptocurrencies. Binance is famous for its fast performance, safety, high user experience, and multilingual support. Last year in November, Amazon announced two new services related to the blockchain. 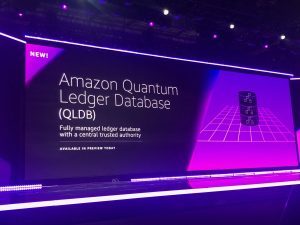 The former is Amazon Quantum Ledger Database (QLDB), and the latter is Amazon Managed Blockchain. While QLDB is a ledger database, built to provide transparency in regards to the cryptographically verifiable log of transactions, which is usually overseen by a central trusted authority, the Managed Blockchain product is conceptualized to work in tandem with QLDB, allowing users to integrate, adjust and manage blockchain networks which are scalable.